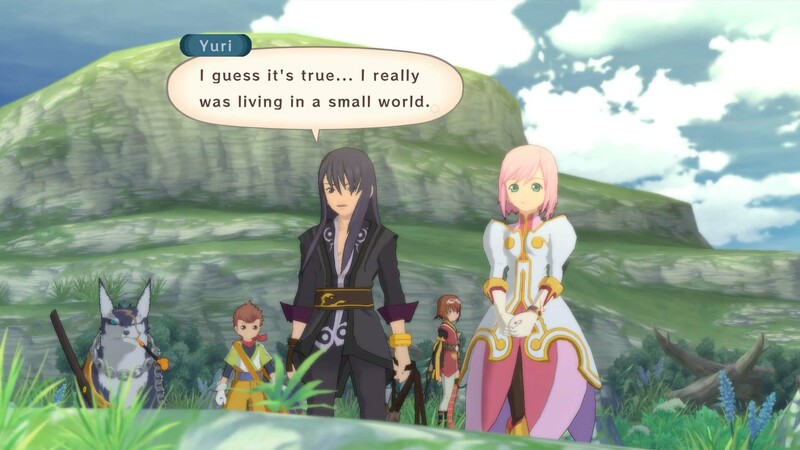 Originally released a decade ago, Tales of Vesperia was the first game to bring the long-running series into glorious high definition. The game features a fun cast of characters, an engaging battle system, and a rewarding adventure that sort of feels like a throwback to a bygone era. 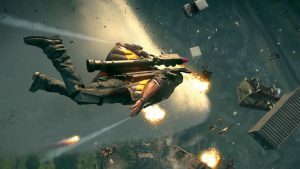 It’s been quite awhile since the game came out, and both the Tales of franchise and role playing games in general have seen many releases, and changes. Does this JRPG hold up after all these years? Are there enough improvements to warrant a return for fans? Read on to find out! 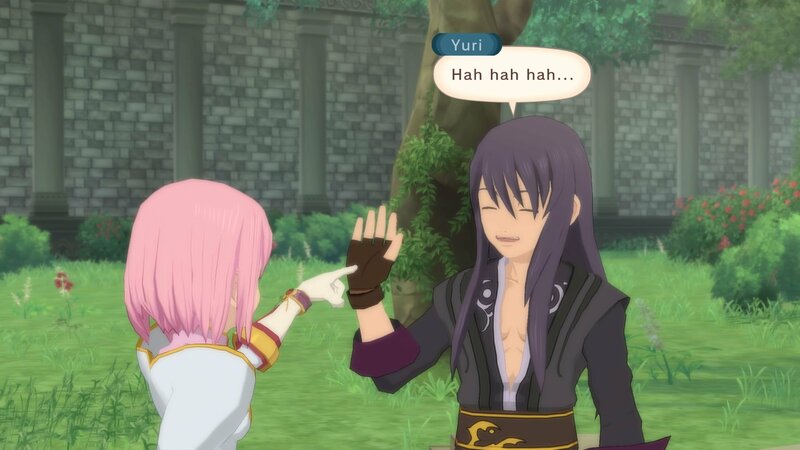 Tales of Vesperia Definitive Edition comes blasting into a remastered, high definition vision that still looks great. The game’s stylish and cel-shaded visuals had enabled it to age very well, and newcomers should be able to pick the game up and not feel like it’s an outdated relic. Performance overall is pretty great, and I never really ran into issues with framerate drops or remnants of a bad remastering. One of the only issues I noticed were jaggy edges with closeups on character models, but this is likely due to the game being made in the beginning of the HD era. 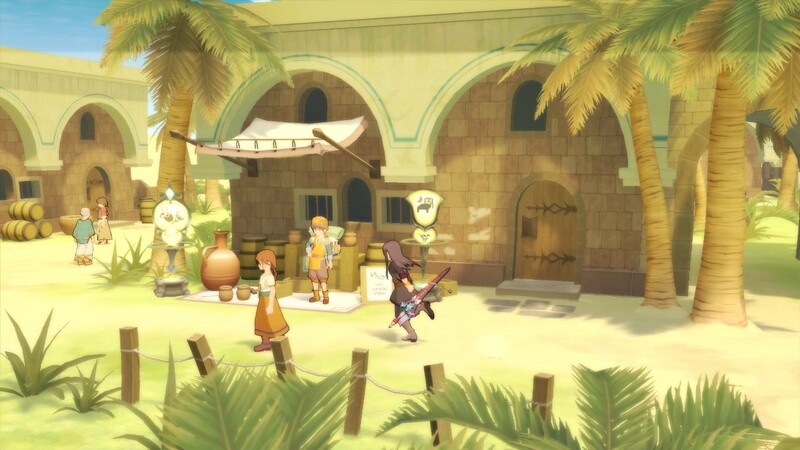 The game has some awesome environments, cities, and interesting looking dungeons. 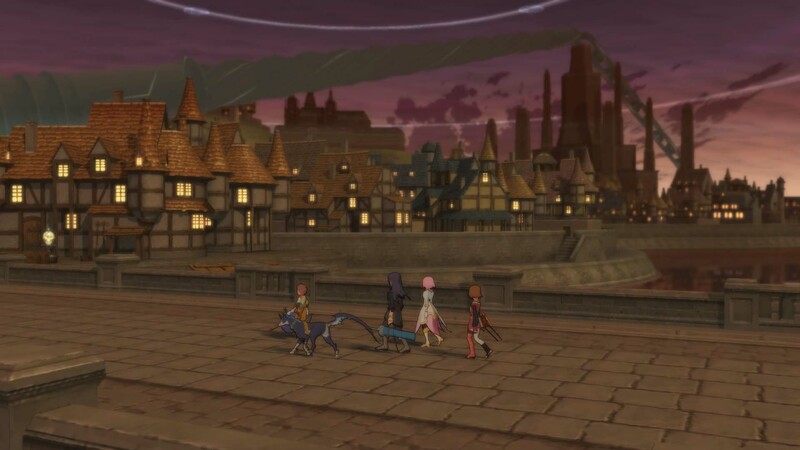 As this is a decade old game, some of the cities and dungeons can feel a bit small in comparison to contemporary JRPGs, but that’s ok. This is a gem from a former era, and it shines in its own right. 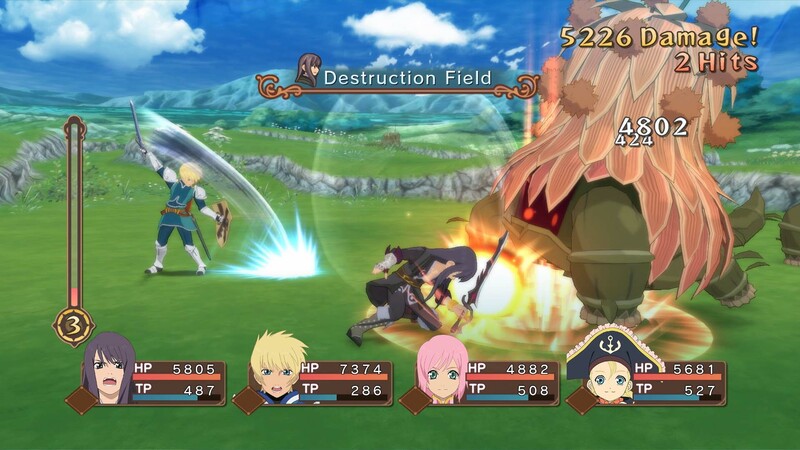 Tales of Vesperia employs the series hallmark Linear Motion Battle System, albeit missing the changes and updates seen in the later games. I wasn’t totally happy with the changes in later games, so a return to the core battling is wonderful. This is the real meat of the series, and it just works. When you battle, you can move along a 2D path and engage full 3D movement when necessary. The battle system is like a mix of active combat and tactics, where you can manually control one party member while the others fight with their own AI or tactics. It flows very nicely and is quite fun. As you find your preferred battle strategies and get a good rhythm with your teammates, you can really double down on your enemies. All nine characters also bring a lot of variety. 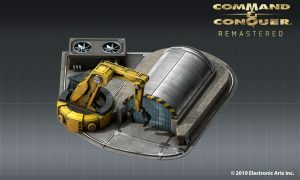 Bosses are fun and provide enough challenge, and there are even more challenging secret missions to complete. 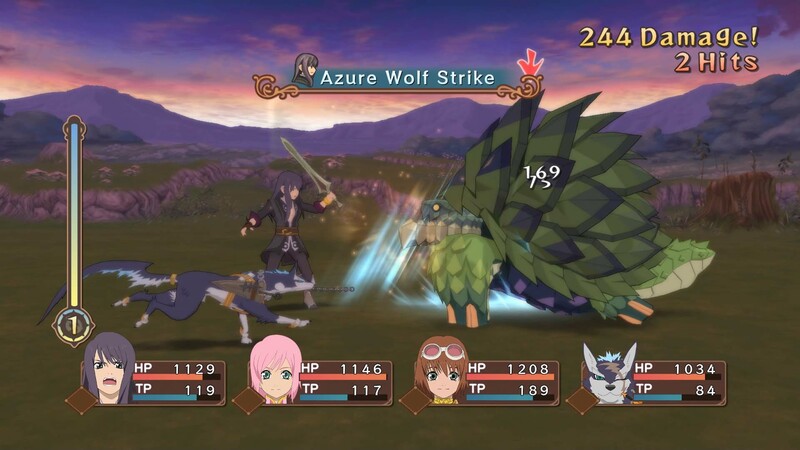 If you’re a fan of the original Tales of Vesperia, you’ll want to look into this re-release. The Definitive Edition brings with it a great amount of new content, including nearly twice as much voice acting as the original, Flynn as a permanent playable character, and newcomer Patty Fleur, and more. There’s also new bosses, new dungeons, a bunch of fun character costumes that were previously exclusive to the Japanese version, new equipment, mechanics, and skills. This really is the definitive and expanded edition of an already great game. While I normally would have gotten a bit upset at the lack of new content for what is essentially a re-release, that isn’t really fair in this port. The game’s Japan-exclusive release brought a great amount of new stuff. This is the first English release for that version, and in full high definition. 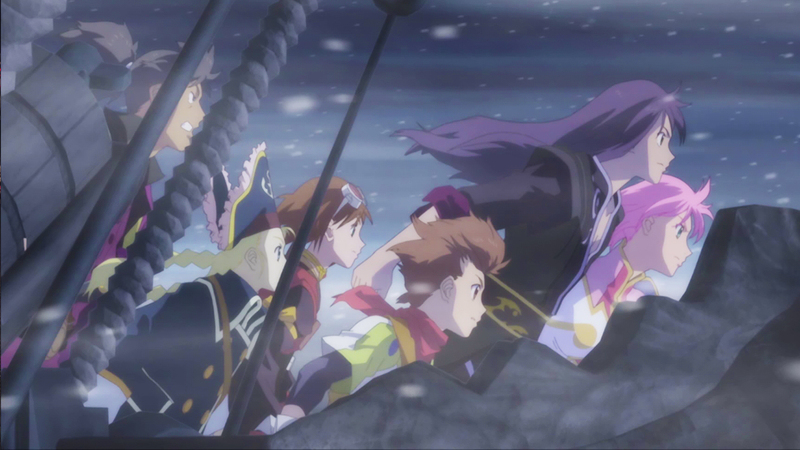 The soundtrack in Tales of Vesperia is just as nostalgic as its visuals and mechanics. The music tracks sort of feel like they’d fit right into an anime, just like the game’s anime cutscenes. Every track is quite catchy, engaging, and generally fits the scene or mood. The voice cast is fantastic both in Japanese and English, however there is a bit of a conundrum in this remastered release. This contains new voiced content, where protagonist Yuri Lowell’s English voice actor Troy Baker wasn’t brought back to voice the new content. This creates a weird issue later. When the new content in the Definitive Edition arrives, the new voice actor is present. However, Troy’s old recordings are still used as well. It’s a minor nitpick but does ruin the immersion with the character, and the overall story. Otherwise, the voice acting is really enjoyable. 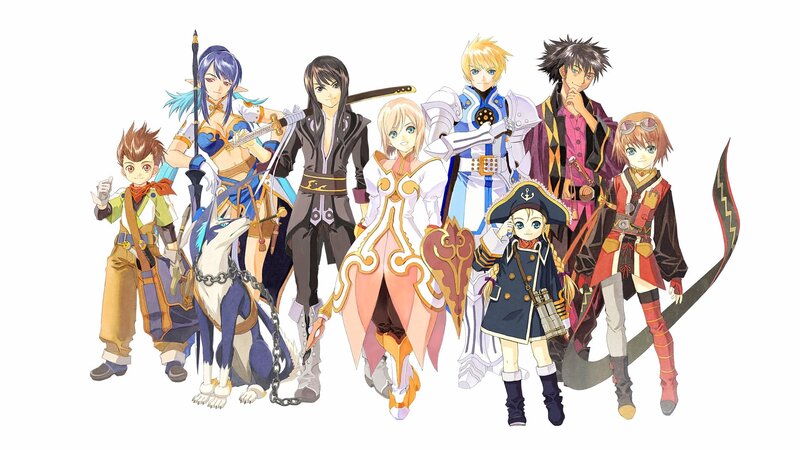 Tales of Vesperia is set in a fantasy world, Terca Lumireis, which is centered on an ancient technology known as blastia. The people managed to harness the aer substance, fueling the blastia technology, which protects their cities from hordes of monsters that roam the land. 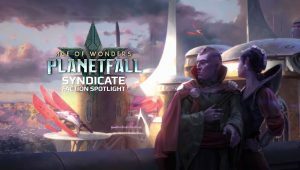 The protagonist, Yuri, is a former Imperial soldier that comes from the lower quarter of Zaphias. The story kicks off with Yuri trying to solve the mystery behind the stolen blastia, only to later get wrapped up in a bigger conspiracy that could spell destruction for the entire world. While the gist of the story might sound like typical JRPG trope, it never really came off like that. The story takes a little bit of setup but once you get past the introduction and things start moving, it’ll keep you coming back for more in its 50-something hours of length. Overall the entire cast of characters are quite likeable and never really feel flat or two-dimensional. 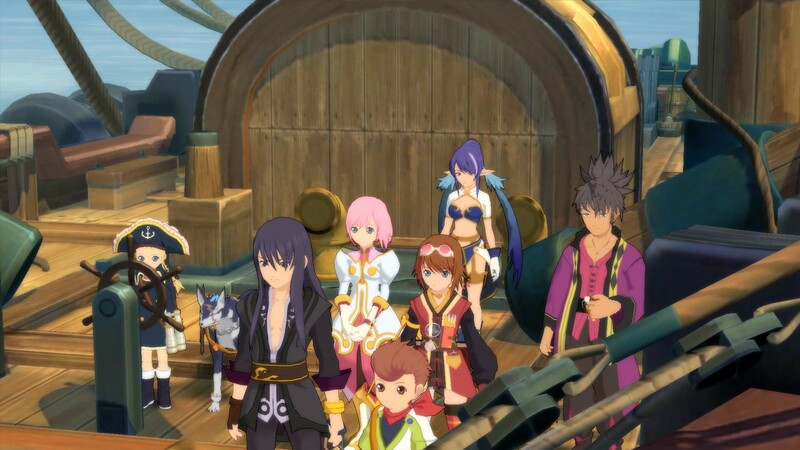 Yuri is a mix of a sarcastic rogue that somehow becomes the leader, Estelle is naive yet confident, Repede is, well, a smarmy dog, and the others are great too. I may have issues with Baker not returning to voice the new content and the overall lack of new content to set it apart from the Japan-exclusive release on PS3, but who cares. 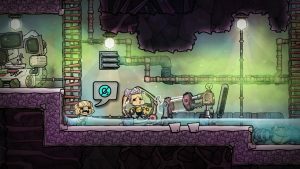 This is the first non-Xbox western release of the game, so now more people can enjoy the game. 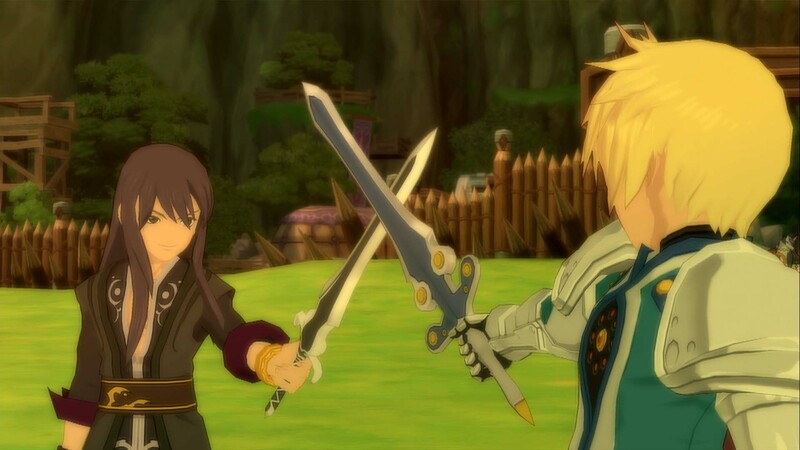 Tales of Vesperia: Definitive Edition was reviewed on PlayStation 4 using a review copy provided by Bandai Namco. You can find additional information about Niche Gamer’s reviews/ethics policy here.